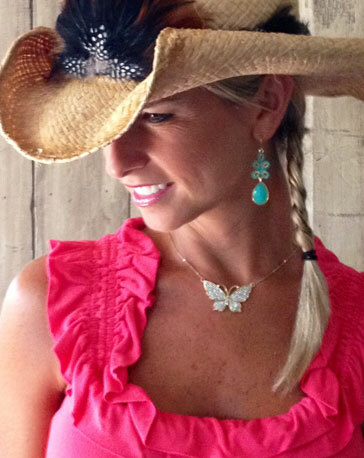 As does the Owner/Designer of CODI LUXE Jewelry, Courtney Hopson. Courtney unintentionally stumbled across her career in jewelry design in December of 1999. She was in college and off school for Christmas break when she decided to make some jewelry for herself. Everywhere she went, complete strangers would stop her and ask her where she'd gotten her jewelry. When she would tell them that she made it, they’d immediately ask her for a business card or inquire where they could get it. With a mindset that she had nothing to lose, she thought of a name for her jewelry line and started taking orders. (CODI comes from the first two letters of her maiden name, Courtney Diane). 500 CODI cards were gone in no time, and from that point on she continued taking and filling orders by word of mouth while she finished up her last two years of college. After graduating, she moved her business to Aspen, CO, where she had met, who would soon become her husband, Mike Hopson. As the jewelry business continued to take off, Mike assumed the financial role in the business and Courtney continued to design and sell. She did home shows in Aspen and sold it to local stores. Their next stop was LA, where she continued selling her beautiful baubles. Then they moved to Palm Beach..all the while doing home trunk shows and selling her jewels to local stores. After a couple years of being a traveling sales team, they decided to move back home to St. Louis, where they were both from, and start a family. She opened her first store in St. Louis in 2008 when her first daughter, Haylie, put an end to her in-home appointments when she got tall enough to reach up and pull her mom’s jewelry off the dining room table☺. Her second daughter, Kennedy, brought a second store to St. Louis three years later. Her son, Porter, closed the second store after five years of being open (haha! )...three kids and two stores was just too much to handle for one momma! 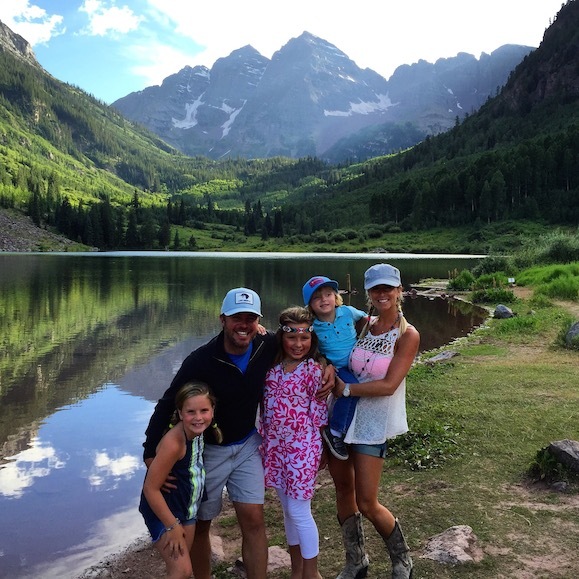 The Hopsons raised their three kiddos in St. Louis for the passed ten years, and have just recently moved their family back to Aspen, CO, where it all began 16 years ago! CODI The Boutique remains open in St. Louis and Courtney has gone back to her roots of designing, doing trunk shows and selling to stores. This way she’s able to keep her store at home, but also live her passion of designing in the mountains with her family.